10,000 Page Views! A Thank You Giveaway From My Shop! 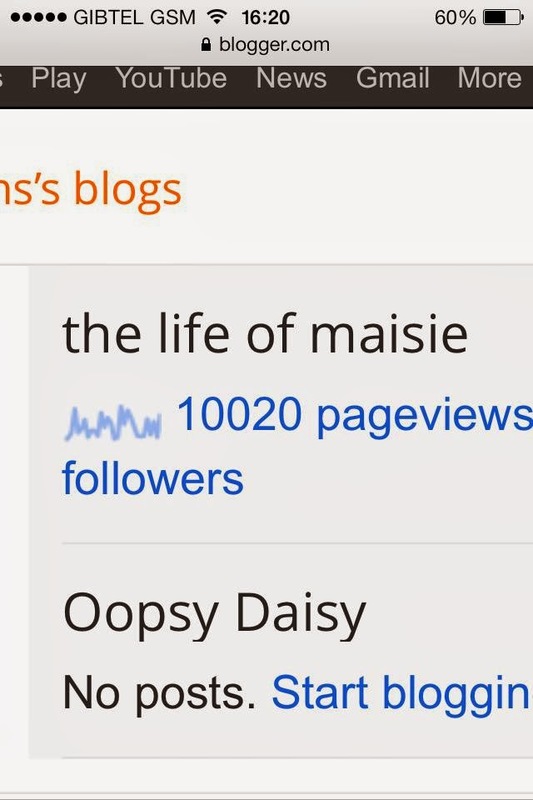 TEN THOUSAND PAGE VIEWS, whether this is the first time you’ve stumbled across my blog, whether you read it daily or whether you have a pop round every now and then, thank you! It honestly means a lot to me to know that my little blog on this corner of the internet gets read! 7 replies to 10,000 Page Views! A Thank You Giveaway From My Shop! Thank you sweetie! Don't forget to enter the giveaway! Thank you so much! Woop!